CAMRA makes a number of Cider and Perry awards throughout the year to producers in recognition of excellence. Below is a list of the National awards for cider and perry since 1990. 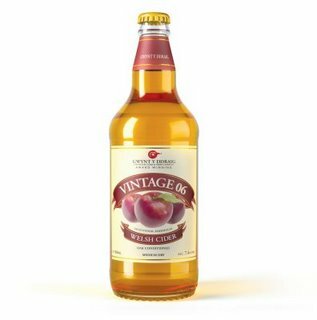 You can taste these award-winning ciders at cider houses, cider pubs or direct from the producers.